SI-UK can help Nigerian students interested in studying the UK secure scholarships, bursaries and funding. 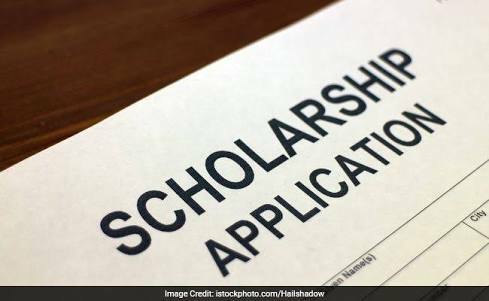 We have been issued over 100 special scholarships for Nigerian students who use our services and SI-UK’s close relationship with UK universities, combined with our online resources, means all deserving applicants can find the right scholarship to benefit their future. If you are interested in learning more about scholarships at UK universities, arrange your free consultation today.